For car lovers, the ultimate in sports car pleasure is to slip behind the wheel of a Ferrari, a bright red, super-fast, highly sporty and exceptionally beautiful vehicle. While the imagery is correct in plenty of ways, only a few actually wonder ‘How did Ferrari get this far?’ So, here’s a brief history of Ferrari and how the cars came about. We’ll talk about the Ferrari Logo, their company’s history timeline and the list of latest models in this post. The company was a result of the efforts of Enzo Ferrari (not the car) who, in 1929, incorporated ‘Scuderia Ferrari’. During the early years in the Ferrari history, the company sponsored race car drivers that were driving Alfa Romeo Cars. Scuderia would prepare the cars before the race and 10 years after showing great loyalty, Enzo Ferrari was finally employed in Alfa Romeo’s racing department. Two years later, Enzo Ferrari found out that Alfa Romeo was planning to absorb his company. Therefore, he instantly left his job. However, since he had signed a contract, he was restricted from participating in any racing activity for several years. It was during this time that the company changed its name to “Auto Avio Contruzioni Ferrari” and began manufacturing aircraft accessories. 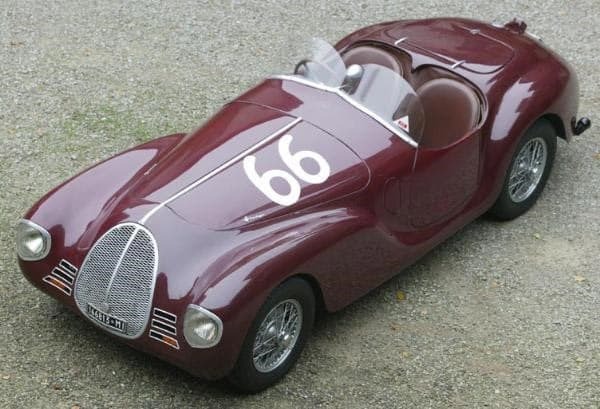 However, in 1940, Enzo Ferrari did manufacture his first racing car, the Tipo 815 (picture above). It made its debut at the Mille Miglia race, but due to the war the car encountered no real competition. In 1943, Enzo Ferrari moved his factory to Maranello. One year later, the factory was bombed and after the end of the Second World War, Enzo rebuilt his factory making it capable of producing road cars as well. In 1947, the company introduced its first road car, the 125 Sport. The vehicle was powered by a 1.5L V12 engine and was exceptionally beautiful for its time. Therefore, the Ferrari marque was finally created and in the 1950s, the company won its first Grand Prix race. In 1952, Ferrari secured its first world title through the efforts of race car driver, Alberto Ascari. The same year, the company introduced the famous 212 Inter, which featured a 166 MM Chassis with numerous modifications aimed to producing higher power output on the road. By 1954, the 250 GT Coupe made its debut, which became one of the bestselling vehicles during the 50s. 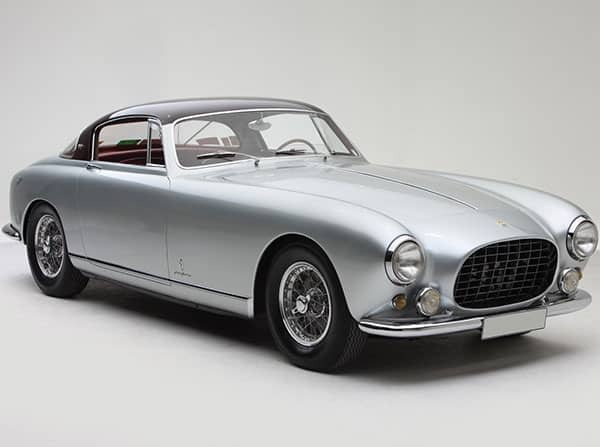 In 1956, Ferrari introduced one its finest creations, the GT Berlinetta, which is still in production. Towards the end of the 50s, a new model of the GT Berlinetta was introduced, named the ‘Passo Corto’ which is said to be one of the earliest muscle cars. In the 60s, Ferrari hired Sergio Scaglietti and Mauro Forghieri to take care of engineering and body designs. In 1962 in Ferrari’s History, the company introduced one of the most renowned sports cars of all time: the 250 GTO. This new engineering talent made the 60s an incredibly successful period for Ferrari. Two years later, the 330 GT 2+2 made its debut, which had exceptional styling cues and gave a new look to the Ferrari Brand. In 1965, Ferrari released the famous, GTB Competizione and the 275 GTS. In 1966, the company introduced another famous vehicle line, the 365 California. These vehicles are still in production as well, but of course, with new styling cues, designs, and powerful engines. Towards the end of the 60s, Ferrari took a turn towards convertibles and introduced the famous 65 GTS4, which was one of the most successful convertibles at that time. 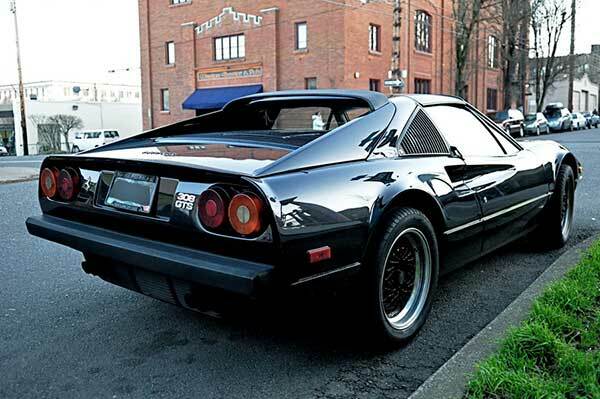 By the 70s, Ferrari was facing stiff competition with Porsche and Alfa Romeo. The company’s racing department won and lost many races in the World Sportscar Championship, but in 1973 Ferrari retired from sports car racing to focus on the F1. The company enjoyed a successful spell in Formula 1 racing with Niki Lauda wining the championships in 1975 and 1977. Niki Lauda is one of the most famous racers in Ferrari history and his story has even been depicted on the big screen in the movie “Rush”, which was released in 2013. However, towards the end of the 70s, the company did end up in a crisis following the accident of Niki Lauda, the death of Gilles Villeneuve in 1982 and another fatal accident of Didier Pironi. Not to mention, a few years later in 1988, Enzo Ferrari died aged 90. However, his death wasn’t revealed until two days later, upon his request. Nevertheless, a few days before his death, Enzo got to witness the debut of the famous Ferrari F40, one of the greatest cars created in history. The car was dedicated as a symbol of his achievements. 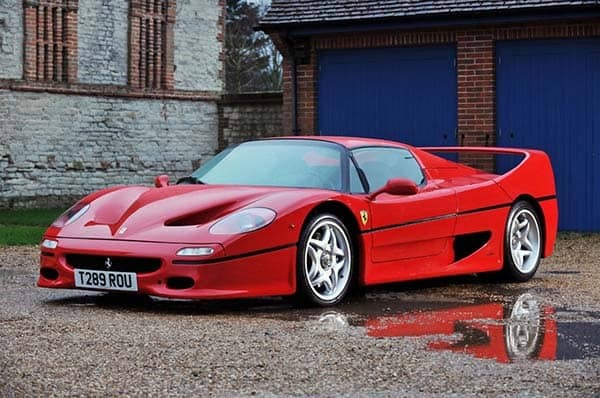 In the 90s, Ferrari introduced numerous successful models, including the 512 TR, 456 GT, 348 GTB, 348 GTS, 348 Spider, F355 Berlinetta, F512 M, and of course the F50, which was manufactured to celebrate the 50th anniversary of the company. This vehicle was the closest thing to a road-going Formula 1 car and was given the nickname ‘Ferrari’s Extreme Machine’. Soon enough, Ferrari made a huge comeback in Formula 1 racing with Michael Schumacher wining the races in 1996 and dominating the World Driver’s Championship from 2000 through 2004 and the brand won the Constructors’ Championship from 1999 to 2004. 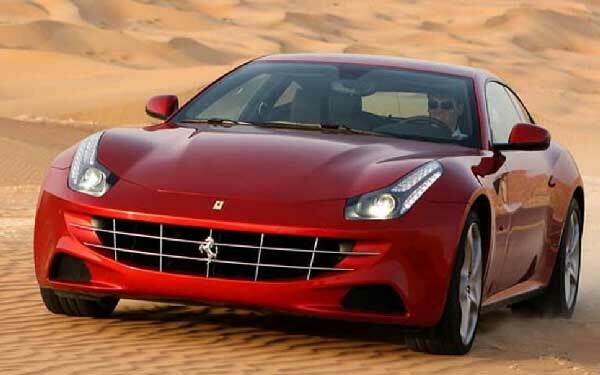 As of 2008, Fiat Group purchased 85% of the company’s shares and Enzo’s second son Piero Ferrari owns only 10%. Currently, the company is owned by Fiat Chrysler Automobiles and Piero Ferrari (The second son of Enzo Ferrari) is the Chairman and CEO of Ferrari. Additionally, the company has revenue of €2.3 billion and has a yearly production output of 7,318 units with each of its vehicles priced above $100,000. Regardless of the price, as mentioned earlier, getting behind the wheel of a Ferrari car is truly an honor. Enzo Ferrari’s dad was a metal-basher in the local railway workshops in Italy and his grandpa was a food wholesaler. Ford tried to acquire Ferrari in 1963, making an offer of $18 million. However, the deal didn’t close as Enzo refused to give total control over his racing program. As you can see from the history of Ferrari, the company has a great reputation of class and style since the beginning. 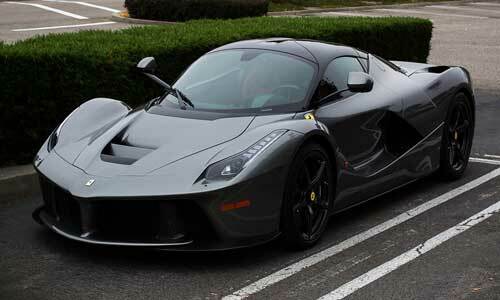 So, if you plan on buying a new sports car, Ferrari should be at the top of your list.